Private yoga classes can be beneficial for a number of reasons, such as for tailored sequences to increase strength from an injury or after surgery, or for those who work shift patterns and may not be able to attend classes within the regular timetable. Or perhaps, you’d like to practice yoga without distractions of other students in the room? Whatever your reason, it really doesn’t matter! Yoga Hero’s private yoga classes are available to all. 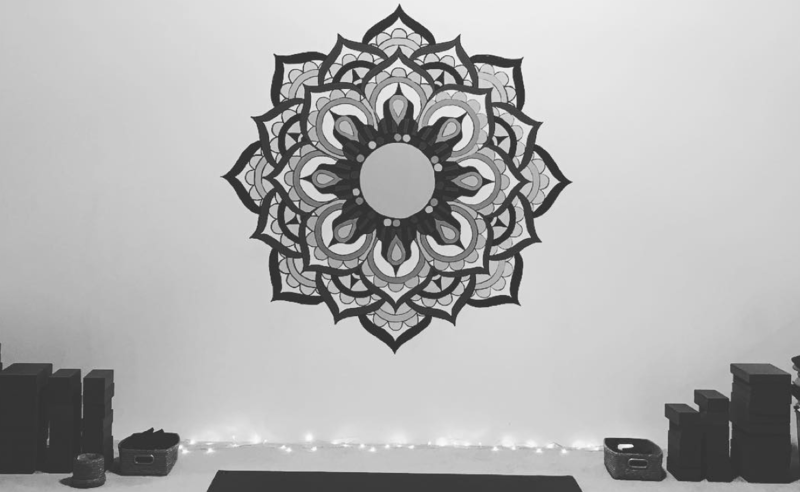 Classes can be held in the Yoga Hero studio, and all equipment is provided, just bring yourself! To book, just email hello@yogahero.co.uk or call 07743513225. Prices start at £35 per hour for a newer instructor. For a more experienced instructor, prices are £50-60 for the hour.